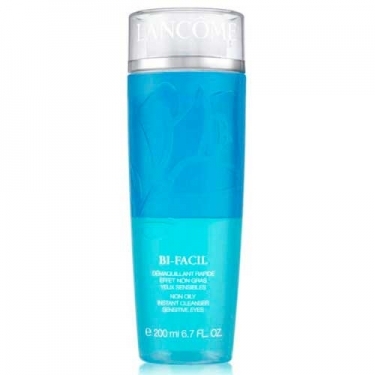 Lancôme Bi-Facil is a makeup remover to dissolve all types of makeup, and specially developed for all skin types. 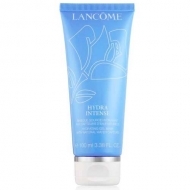 Simply shake to activate the bi-phase formula that leaves the eye area perfectly clean. 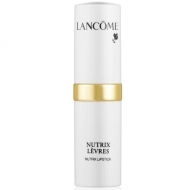 The lipid phase lifts off eye makeup, while the water phase contains special emollients to refresh and condition skin without a greasy residue. Saturate cotton pad, place it over the eyes for 5 minutes and pressure. No need to rinse off.